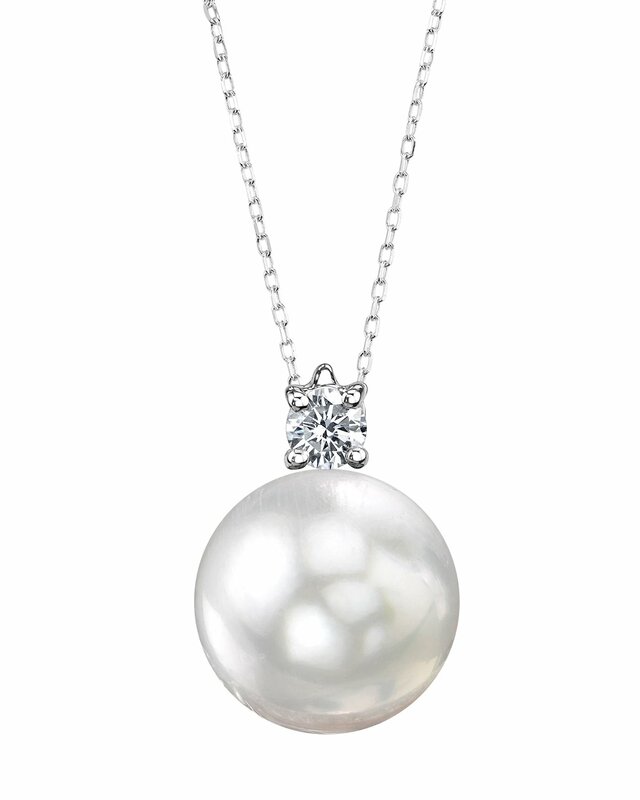 This exquisite pendant features a lustrous AAA quality 10mm White South Sea Pearl. The pearl is mounted on the finest 14K gold with a dazzling 0.17 Carat SI clarity diamond. 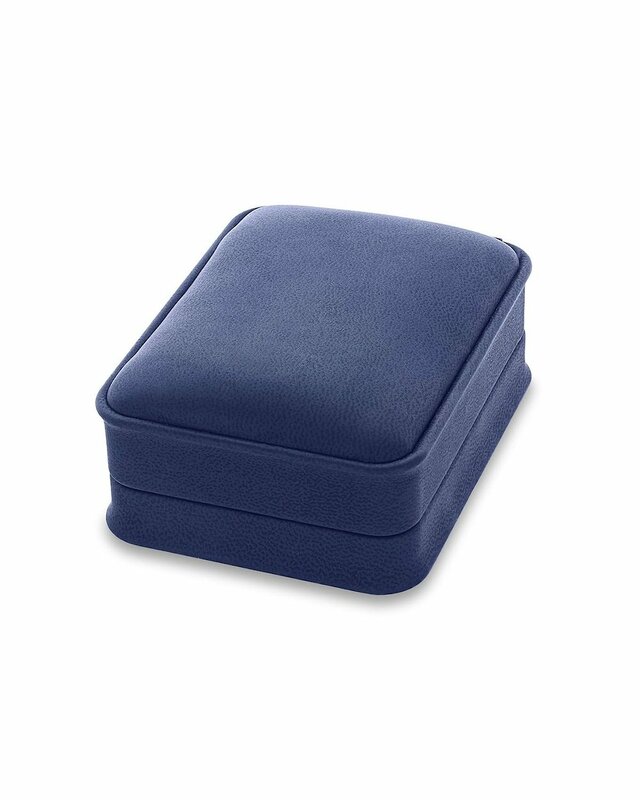 The pendant is packaged in an elegant jewelry box, perfect for gifting. If you have any further questions regarding this product, feel free to speak to one of our pearl experts over the phone by calling 866-87-PEARL (866-877-3275). Beautiful pendant! Bought as a Diamond Wedding Anniversary gift, and my wife was thrilled to receive it. Superb quality pearl and super fast delivery.